Simple, sweet (ish), crisp and clean. 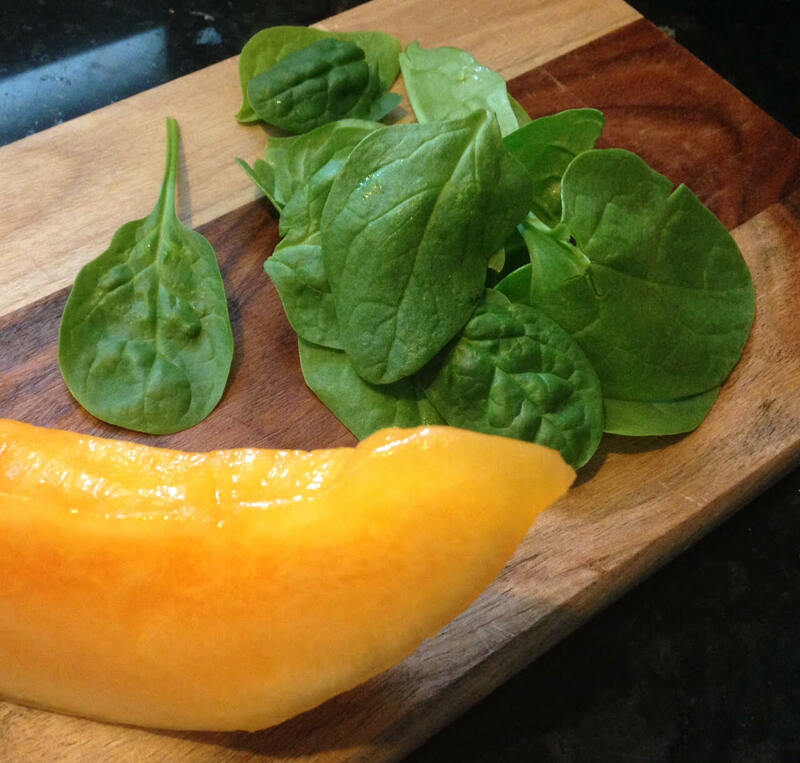 What’s not to love about this 3 ingredient nutrient rich smoothie? In a blender combine all of the above and enjoy! Parents, save some for your kids or baby! 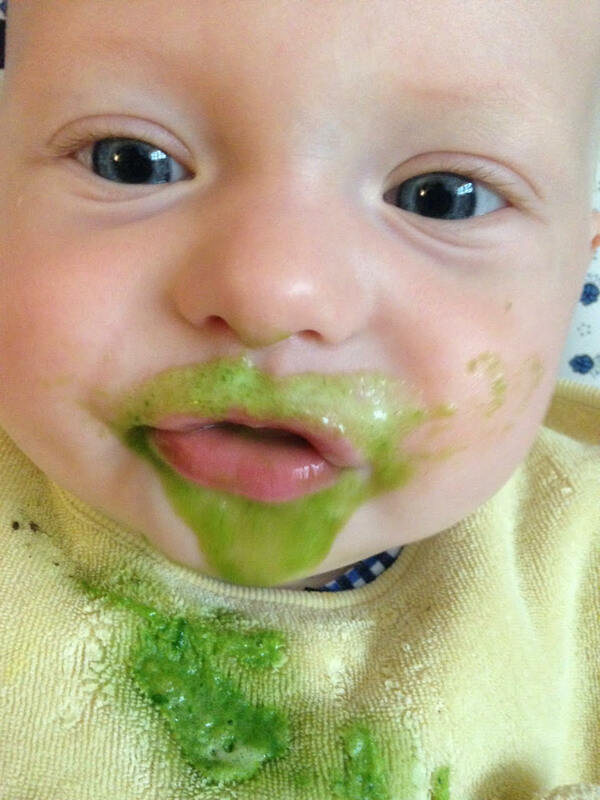 Next Next post: RANT: Free Baby Food!